When you lease from Lexus Financial Services, you have a few options to consider. You can either Lexus a New Lexus or Purchase Your Current Lexus. You can also look at trading your lease- this is a great option to consider if you are over on miles or have equity. What is a pre-inspection? Why does Lexus Financial Services offer a complimentary pre-inspection? A pre-inspection is a complimentary service conducted by an independent inspection company that will assess the condition of your vehicle before lease-end. 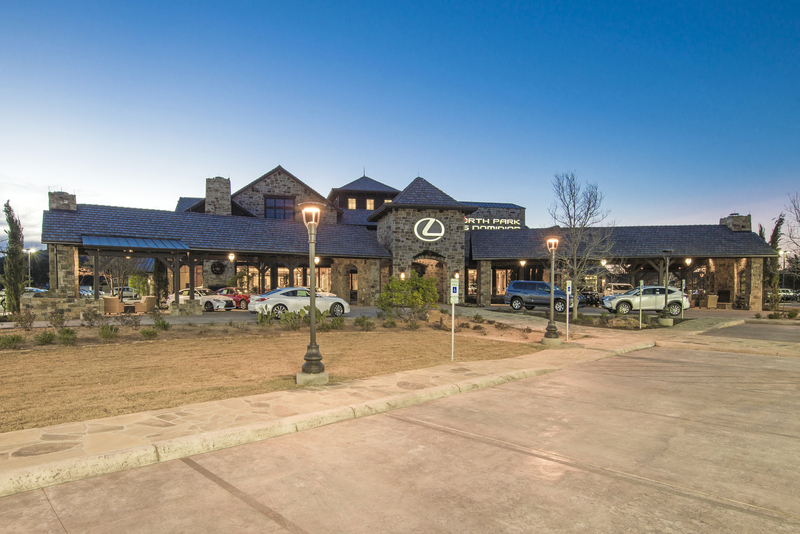 Lexus Financial Services offers pre-inspections to help customers understand the current condition of their vehicles and to provide an estimate of wear and use charges that may be due at lease termination if you were to just turn in the lease and walk away. When and where is my vehicle pre-inspection done? Pre-inspection appointments should be scheduled to take place 15-60 days prior to your scheduled lease-end date. Pre-inspections can take place at your home, office, local Lexus dealership or other preferred location. You can schedule the inspection by calling 855-90-MY-LFS or going online to DSFS.com. What do I need to bring if I choose to turn in my lease? Bring your cleaned out leased vehicle along with your LFS Odometer Statement (the dealership can also provide this for you) and both sets of keys. Also be sure to have all original equipment on your vehicle at lease inception: Owner’s Manuals, Tool Kit, Spare Tire*, Radio, Headrests, 3rd Row Seat, Tonneau Cover/Cargo Cover, etc. How do I get payoff information for my vehicle and how do I purchase my lease? You can call your Lexus dealership for this information or you can obtain Payoff information by accessing your account online. The Payoff will be under Account Overview and the amount quoted will be good for 10 days from the date of the quote. When paying off your account, be sure to include you account number and any special requirements for processing (signed Odometer Statement)- all required documentation must be received with your check or processing will be delayed. ***You can also complete your purchase at your local Lexus dealership which is typically much easier than sending in payment since there are additional forms and fees that you will need to pay when buying your lease. You will need to pay State sales tax and any plate or registration fees. Your dealership will have all needed forms and can collect tax payment. Your Lexus dealer can also help you to finance your lease purchase and go over all extended service options. We recommend visiting with our finance team if you decide to purchase your lease and you can contact us anytime by calling 888-341-2182. Damage to the vehicle that is beyond normal wear and use is considered excessive. View the Lexus Wear and Use Guidelines for examples of what is considered excessive. A good rule of thumb to use is if the wear, tear or scuff cannot be covered by a credit card- if it cannot be covered, then it is considered excessive. Our finance team is incredible and they are here to help answer any and all questions regarding your current or future lease. Please contact us anytime so we can assist you!